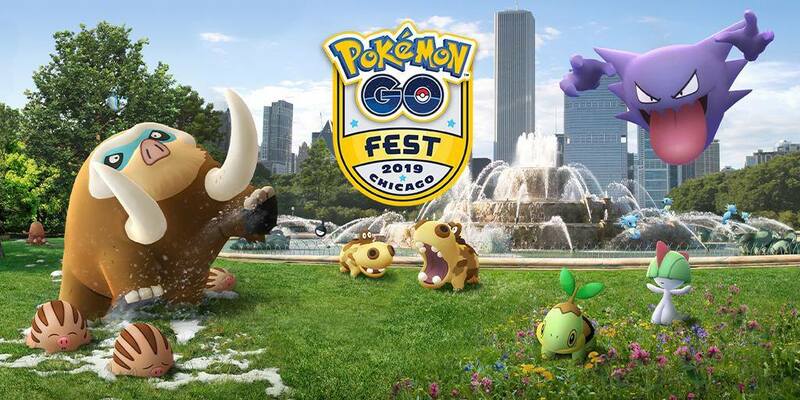 This year’s Pokemon GO Fest is going to be very special as it will take place in a city in North America, Europe, and Asia. 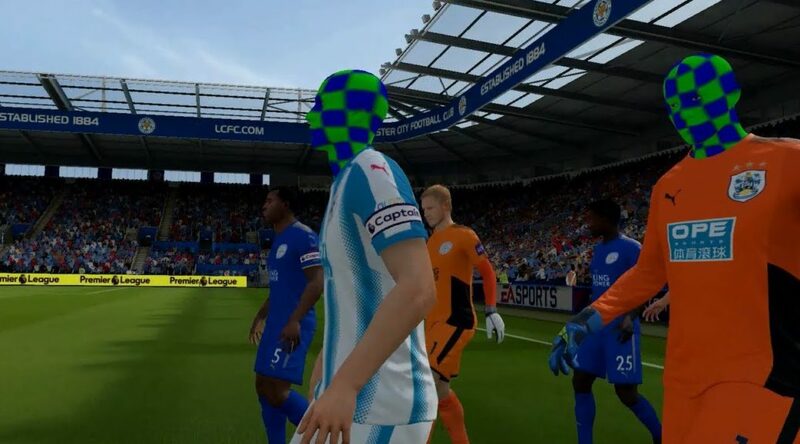 The Switch we have now looks like it will stick around for a bit longer. 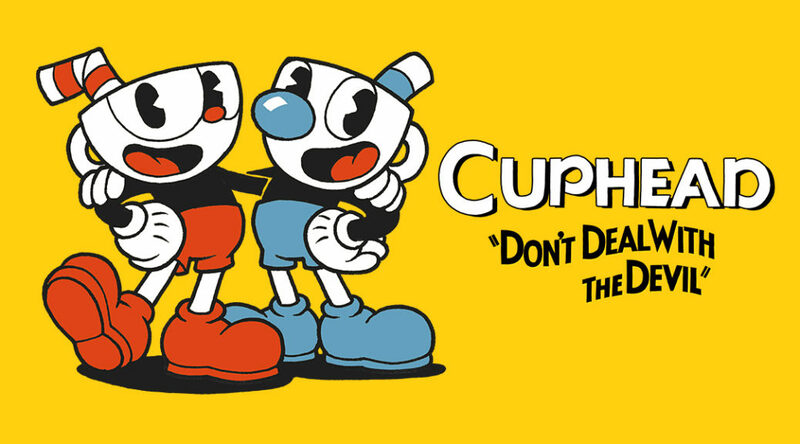 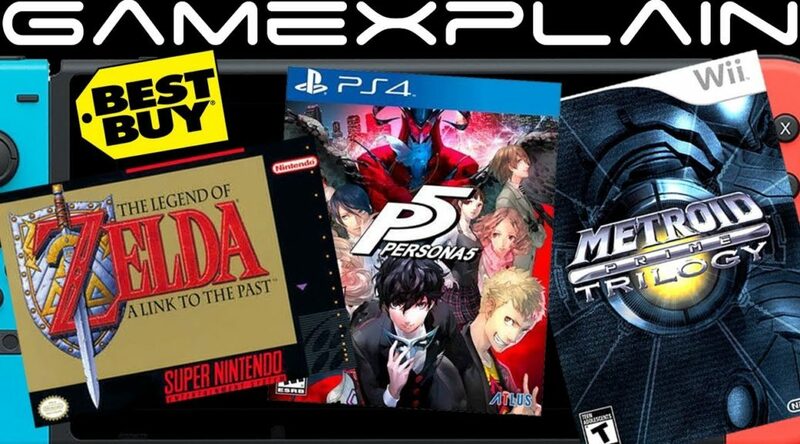 Rumor: Best Buy’s System Lists Persona 5, Metroid Prime Trilogy, & Zelda: Link To The Past for Switch! 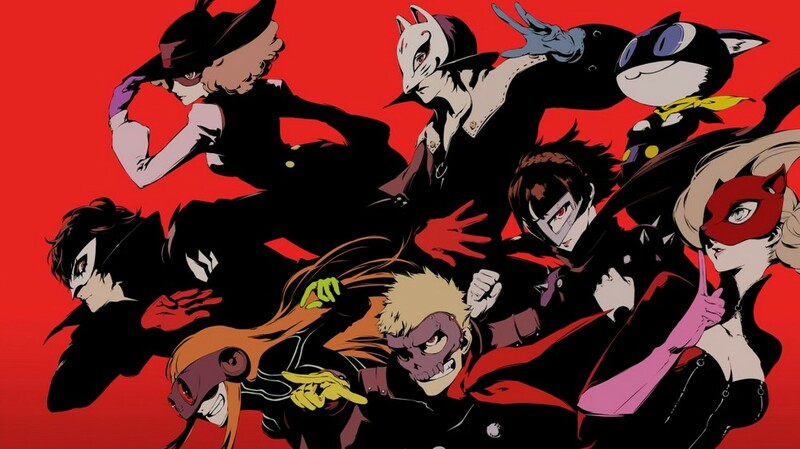 Persona 5 was just the beginning. 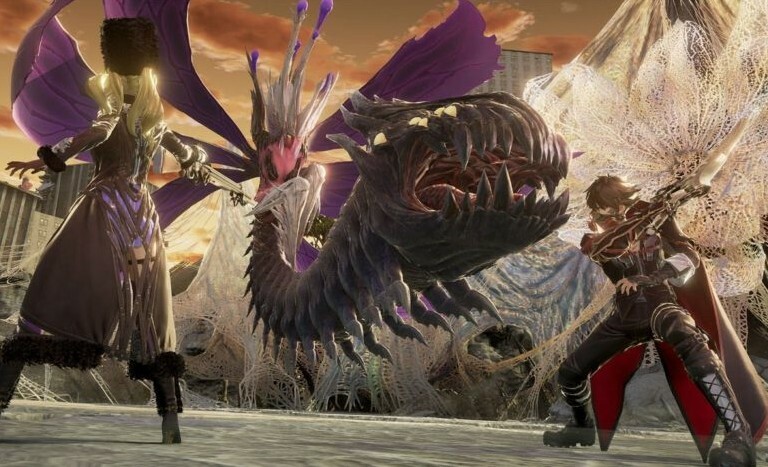 Code Vein, which was originally scheduled to launch on various consoles in September 2018, might be coming to Nintendo Switch sometime in the future. 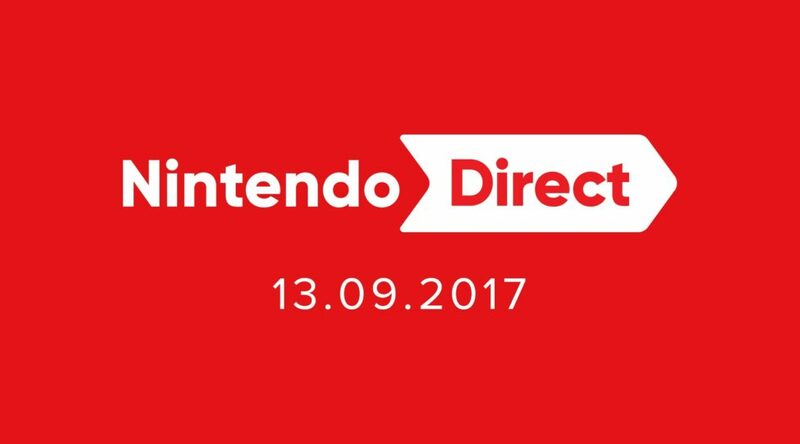 It’s been a month since the last Nintendo Direct was aired in February, and the next one could be arriving sooner than we think. 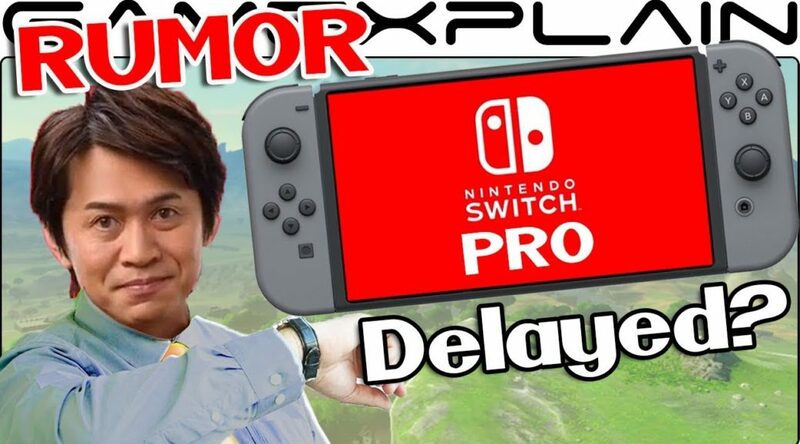 Yesterday the Wall Street Journal published a report claiming Nintendo will release two new models of Nintendo Switch in Summer 2019. 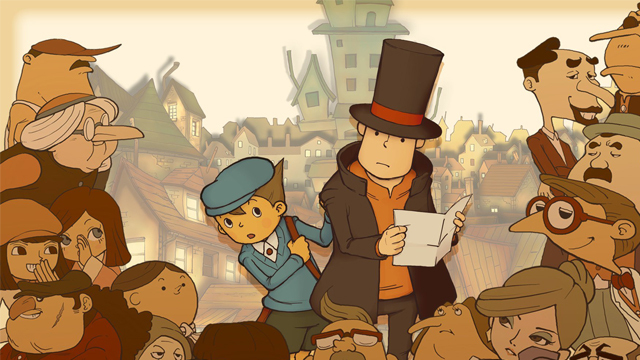 Classic Professor Layton puzzles might be returning to the hands of Nintendo fans soon.